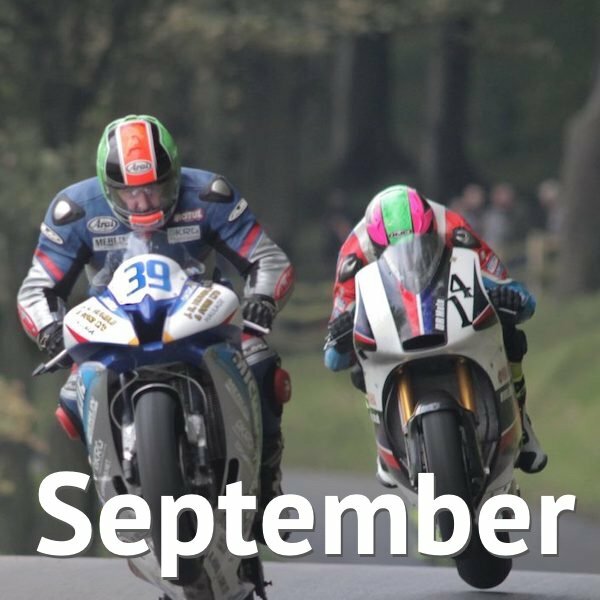 Biker & Bike’s September Motorcycle Events Calendar lists all of the premier motorcycle events in the UK (and quite a few smaller and local ones). 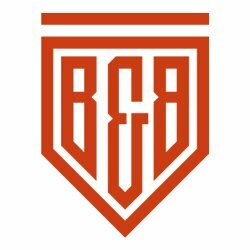 Summer rolls on as September brings us a bumper crop of biker events including BSB, the final round of the Nifty Fifty and the newbie on the block, London’s Ally Pally Motorbike show. Set in the grounds of the impressive Haddo House, 20 miles north of Aberdeen, this event features live bike displays, showcases (visitors are welcome to display their own bikes, too), trade stalls and competitions. Music and food also features and of course you can visit Haddo House itself and its grounds, which are maintained by the National Trust for Scotland (separate entry fee). The 9th round of the Championship is at the year’s second visit to the Oulton Park International circuit. Each Bennetts BSB event also features a busy timetable of regular support races, including the Dickies British Supersport Championship, Hel British Motostar Championship, Pirelli National Superstock 1000 and Pirelli National Superstock 600. Three days of Ace Cafe, Ton Up and Rocker heritage starts with Friday night’s Continental Run Ride-in followed by Saturday’s Cafe Racer & Rockers Ride-Out from the Ace Cafe to Battersea park in the centre of London. The highlight thought, for us at least, is the Brighton Burn-Up (& Ride with the Rockers) down to the seafront in Brighton. And may we once again remind you, please, no laughing at the scooterists. As last year’s events were such a success we have automatically included both Motorbike Women rallies in this year’s calendar. Please check the website link to confirm the event is happening. A rally for female motorbike enthusiasts only. It doesn’t matter what type of motorbike, trike or scooter you ride, as long as you love them, are female and are a part of the Motorbike Women group. This first Motorbike Women North Rally aims to bring like-minded women riders together to have fun, talk motorbikes, encourage and support each other and raise some money for two great charities. 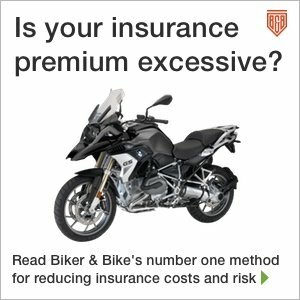 Following a fatality in 2017 and a subsequent legal challenge to the event, the Grampian Motorcycle Convention has been postponed in 2019. When it is hopefully back in 2020 expect plenty of super-short track racing and plenty else to tune in to, including guest appearances plus displays and trade zones. This event is our biggest fundraising event of the year. Over 4,000 motorcyclists joined us on the 60-mile ride from Ford Dunton in Laindon to Harwich, where our free family festival kicked off. Attractions include; Auction, motorcycle display stands, craft and community stands, children’s activities, food and refreshments and much more. This is the finale! Teams raise funds for their favourite charitable organisations. Each team can consist of up to four riders who aim to complete as many laps as they can around a specially prepared Motocross track for 5hrs. Each team are using mopeds and scooters which have engines of up to 90cc’s! These events push the limits of man and machine! Now in its 10th year, the ‘International Nailsea Bike Show’ hosts a wide variety of motorcycles from modern day to classics from many countries and manufacturers. There will be a competition for the best bike in show and also the annual ‘Cecil Keel Award’ for the best classic British bike. There’s a full programme of events on both the Sat and Sun with lots to see and do, including a full line up of great music, plenty to eat and drink and a variety of stalls and other exhibits. At the time of compiling this month’s calandar this event had not been confirmed. Please check the organiser’s website link below. Set within the beautiful grounds of Leighton Hall, this hillclimb will be a challenge for riders. The track is 220 metres, undulating and at an incline with one 50 – 60 degree bend 50 metres from the start line. The event is open to all solo motorcycle & 3 wheelers for any cc size as there are no restrictions and the event does not have a noise limit. Rider entry forms and race regulations for this event will be available from February. 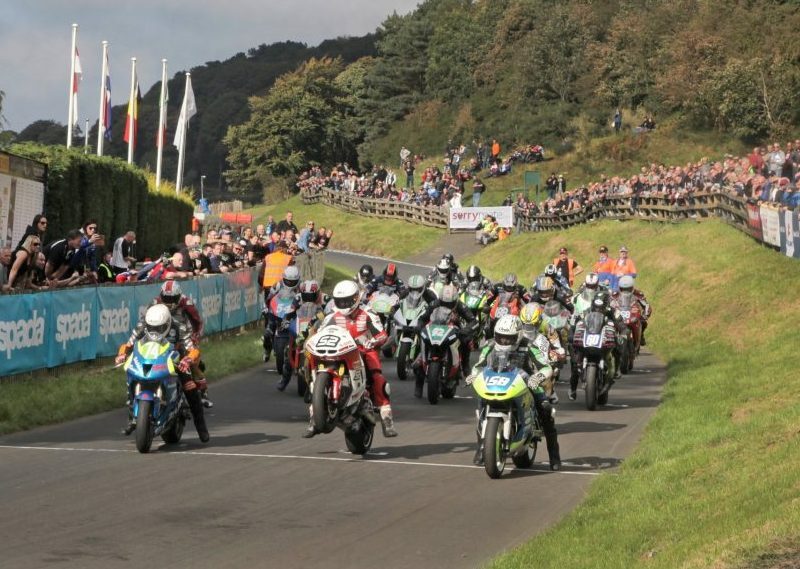 The Gold Cup returns to Scarborough’s Oliver’s Mount following a year off and intense negotiations between the organisers, Scarborough Borough Council and the ACU that sees safety improvements implemented for 2019. Spectators are often only a few metres from the superbly tight racing on the only public road racing circuit in the UK which weaves for 2.43 miles around the hillside, only half a mile from Scarborough’s town centre. Prices: Saturday £20, Sunday £25, Weekend £40. Camping is available for an extra £10. Kids under 15 go free. The 7th and final round in the 2019 CRMC calendar, the Classic Racing Motorcycle CLub’s race weekends are a great way to watch motorsport close up in a friendly atmosphere. This being the final round, titles could be decided so expect fiercely competitive action on the Snetterton 200 circuit. Spectators are free to wander around the race paddock and get up close to the competitors and their wonderful classic race bikes. Each event also features a parade lap. Prices were not confirmed at the time of writing so please check the website below closer to the event. The DGR, as it has become known, is a global event raising money for the Movember Foundation’s work on men’s health. 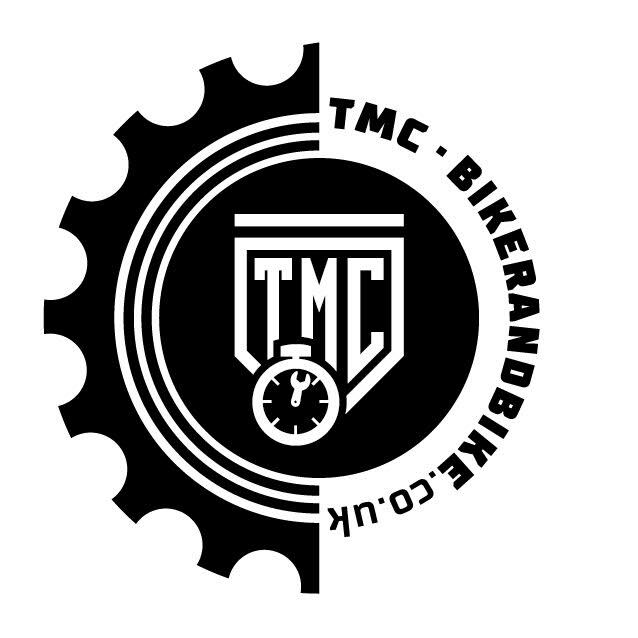 The idea is to put on some fancy rags and ride your vintage, neo-classic or retro custom bike around town, get noticed and raise some awareness for prostrate cancer and men’s mental health issues. First held in London there are now multiple rides including three in Wales alone last year, along with global rides from Sydney to Shanghai.